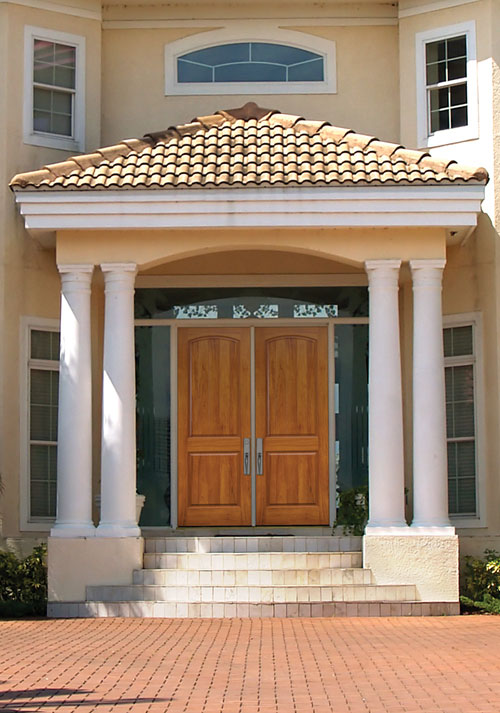 Masonite Doors innovative spirit and authentically crafted products have earned a reputation unsurpassed in the industry. 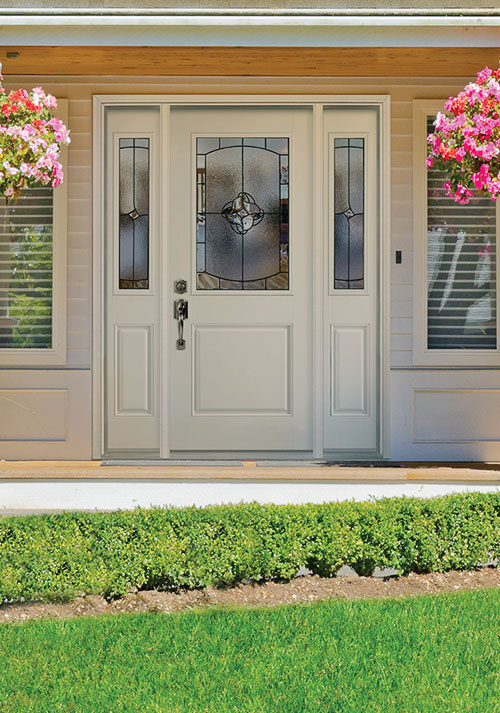 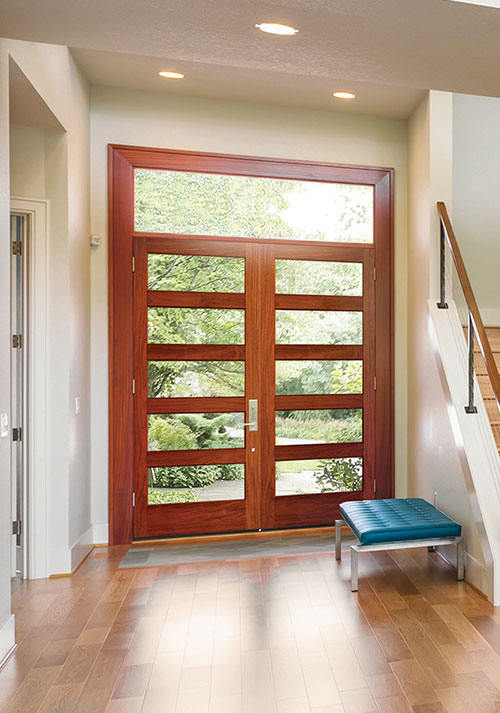 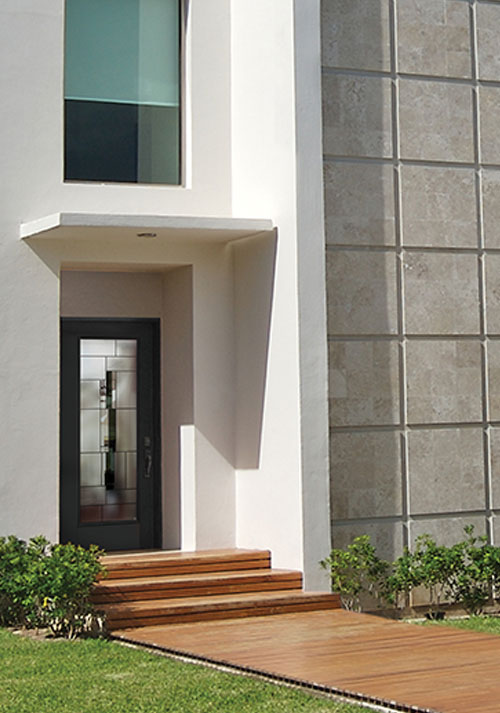 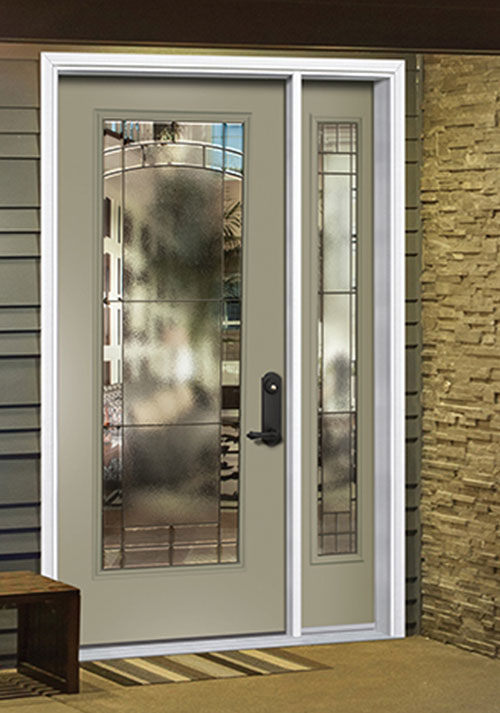 Nowhere else will you find the comprehensive and compelling product portfolios that provide the perfect door solution for every opening than Masonite. 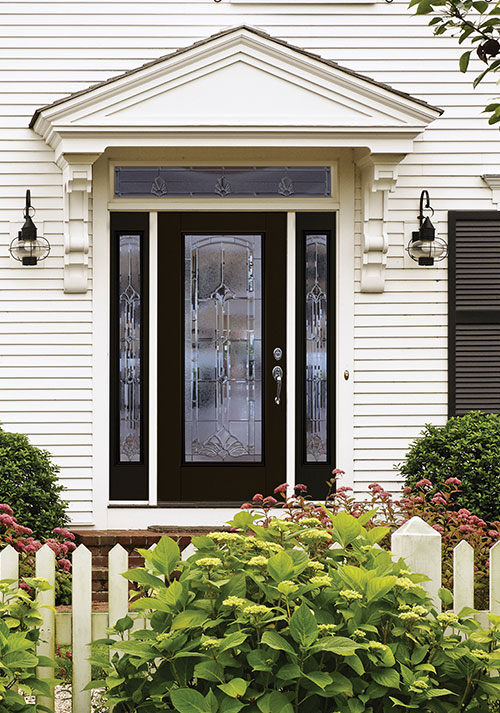 They understand that a door is much more than a door – it is the backdrop for those first-day-of-school photos, the perfect camouflage during a game of hide-and-seek, a warm welcome for family and friends. 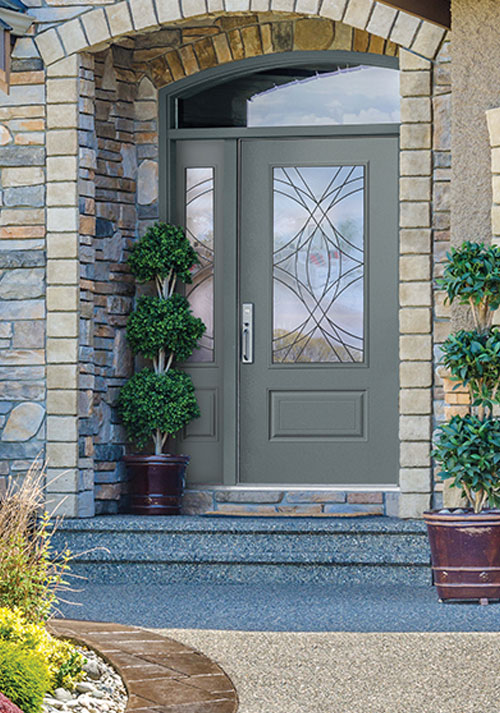 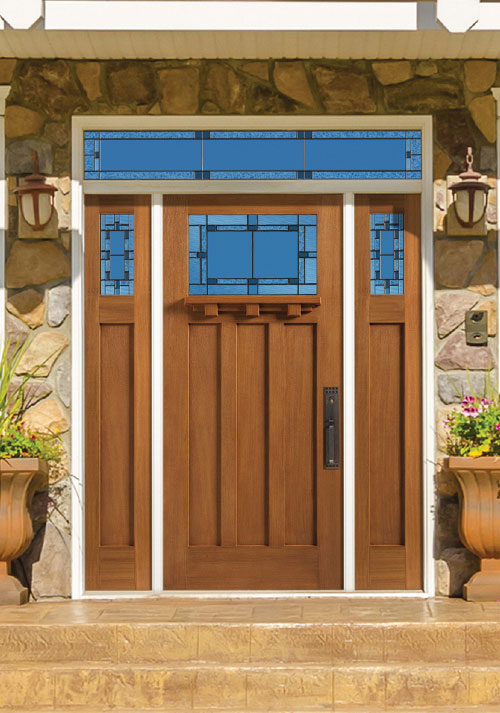 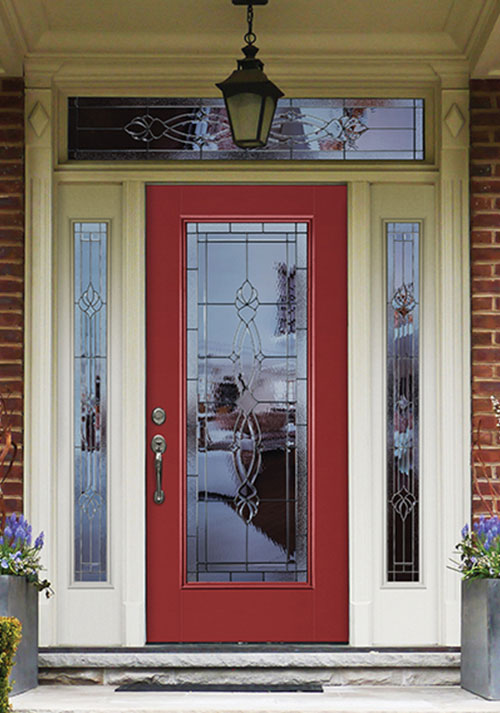 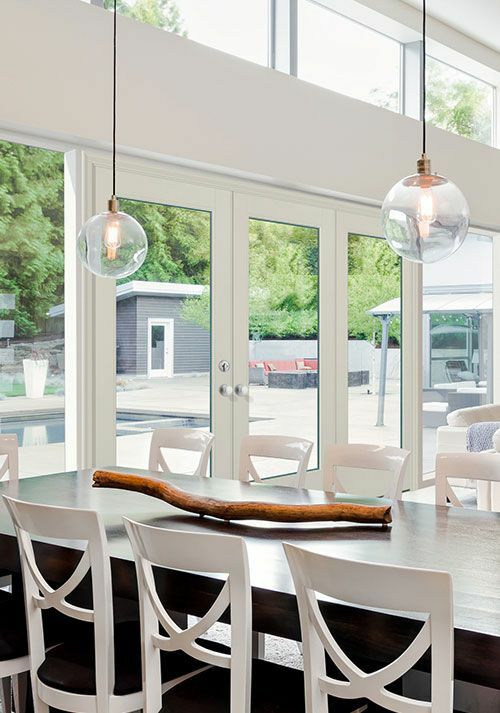 Doors are woven into the fabric of our everyday lives, which is why the doors you choose for your home should express who you are and what you value. 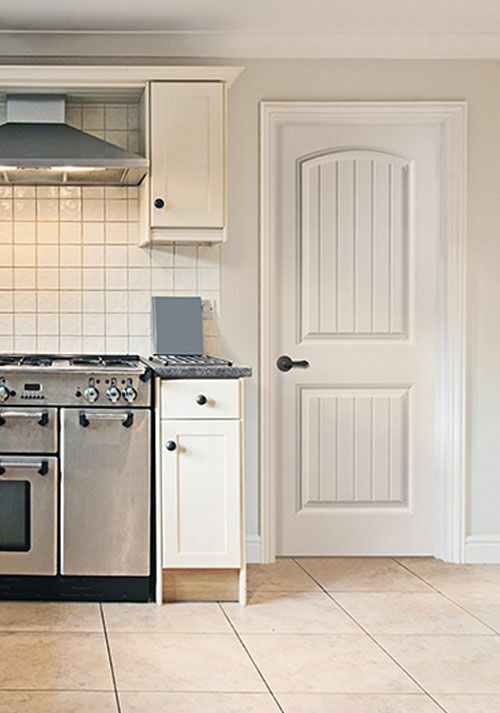 Click on an image below for some of the many doors by Masonite that Discount Cabinet Corner offers.